Dr. Michael Johnson is a 1988 graduate of Palmer College of Chiropractic in Davenport, IA (the largest chiropractic college in the world). He is a member of the Indiana State Chiropractic Association and the International Chiropractic Association of Indiana. He regularly conducts safety and health programs for local companies on the benefits of reducing injuries and lowering health costs. 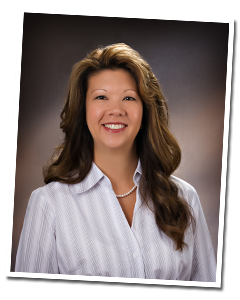 Dr. Amanda Harris is also a graduate of Palmer College of Chiropractic. She received her bachelors degree from St. Ambrose University. 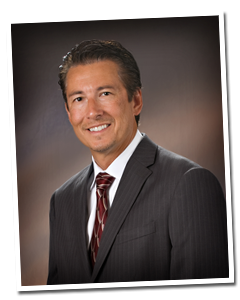 Dr. Harris is among the top 5% of the profession certified in a specialized procedure for disc problems called Flexion/Distraction. Our friendly and efficient staff includes two doctors and three chiropractic assistants. We also have an insurance staff to file your insurance claims electronically and handle any insurance questions. At Johnson Chiropractic we provide quality care at an affordable fee. All charges are discussed with you in advance, and we verify your insurance coverage while you are here. We also value your time and have a NO-WAIT POLICY. Our patients seldom wait more than a few minutes to be seen by the doctor. To learn more about what we do and how we can help, view our services! Appointments can be requested online or made by phone. Our staff will be in contact with you shortly after request is made. Click below to request an appointment or more information.